We’ve had many people share their time and knowledge with Acting on Impulse since cameras started rolling in 2007, but these people are right at the heart of it all. 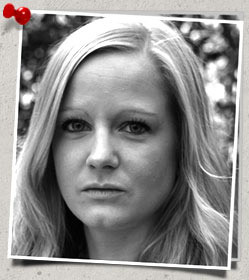 Lauren Pouchly is Manchester born and trained as an actor at Birmingham School of Acting. Selected credits include: Theatre – Adela in Bernada Alba; Helena in Midsummer Night's Dream. TV – Sara in pilot drama Wasted; Zoe in Tonight with Trevor McDonald. Film – Nicky in Witch House. Plus various corporate roles. Lauren developed her project management skills during three years working as a headhunting consultant. Her passion for social justice led to the founding of Acting on Impulse and she wrote, produced and directed their first film, Humanitas as well as playing the part of Sarah. Her collaboration with Garry Paton, Director of Under the Tracks led to her becoming co-director of his film company Finite Productions Ltd, in the role of Producer. Lauren is now a freelance producer under the name “Produced by Lauren”. Sarah trained as an actor and singer at The Arts Educational Schools in London and first worked professionally at the age of 19. 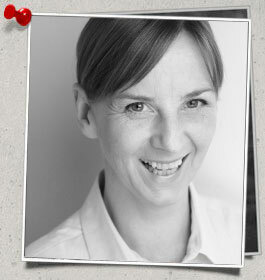 In 2000 she trained and worked as a secondary school teacher and went on to study for an MA in Drama & Theatre Education at the University of Warwick. In recent years she has been acting in TV and theatre. Sarah frequently runs Shakespeare workshops for younger visitors on behalf of the RSC and Warwickshire & Birmingham Libraries. Sarah absolutely loves working with Acting On Impulse. 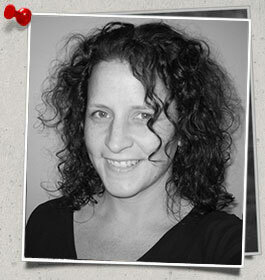 Rachel Muter lives in Manchester and is a qualified and experienced secondary school teacher in the Creative Arts. 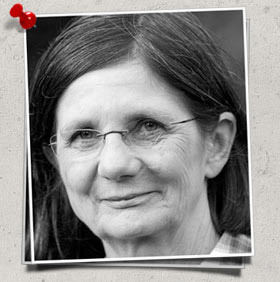 Although no longer in mainstream education, she still has a passion for teaching. She has researched, written and devised our education packs as well as delivering stimulating and thought provoking workshops to children and adults, exploring the theme of homelessness through drama. She has also been part of the delivery of our ‘mini projects’ leading workshops with a variety of different groups within the Greater Manchester area. Involved from the first day, Sue helps with the running of Acting on Impulse and with the workshops, catering and unit production coordination on the films. As a trained social worker and teacher, Sue has a heart for disadvantaged people and has thrived from combining this with the arts. Usually to be found serving food from his City Centre Ministries' van, Steve has worked with homeless people since 1991. 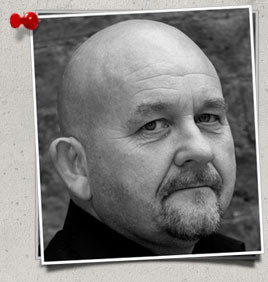 Steve has helped with the welfare of our actors and encouraged them to join in from the streets. As a talented actor, he has taken part in all our productions. In fact Acting on Impulse has revived a latent love of acting. Steve and his wife Irene were winners of Trafford Metro News Heroes award in July 2009. Steve was awarded an MBE for 20 years of work with the homeless in Manchester in the New Year honours list of 2011. David shares the vision for the homeless community. He manages the accounts, helps with the workshops, is a general handyman on set, usually drives the van and has been our art director. 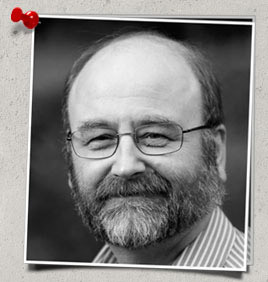 David is also our Chair of Trustees.